The GIT2 Dash Camera Bundle turns the popular GIT2 Action Camera into the ultimate dash camera setup. The camera records full 2K HD video and you can livestream your footage over the Internet. When you’re finished driving, you can pop out the camera and use it to record action shots, vacation videos, or just about anything else. 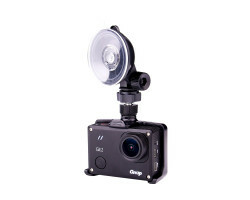 Stay safe on the road and create amazing videos everywhere you go with GIT2 Dash Camera Bundle. 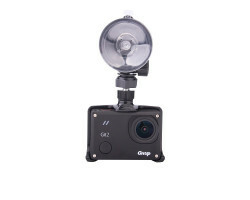 The GIT2 Dash Camera Bundle comes with everything you need to record your travels on the road. 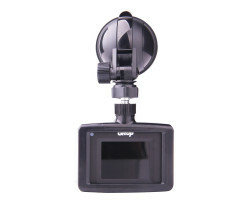 The bundle features the GIT2 Action Camera, a 64GB memory card, a frame for the camera, a suction cup mount for the windshield, and a car charger with 10 feet of cable. Installing the camera in your car only takes a few minutes. The camera itself records full 2K HD video and audio, capturing all of those must-see details like license plates and street signs. It uses a wide-angle lens that can be adjusted from 120 degrees to 170 degrees, giving you a full view of both sides of the road. 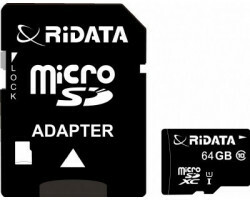 The wider the angle, the more information the camera will record. You never have to worry about the camera cutting off important details at the edges of the frame. The camera can also be used with a Wi-Fi connection. Using the FinalCam app, you can livestream, view, and download all of your footage over the Internet. Just download the app on your Apple or Android smartphone or tablet and connect the camera using the password provided. If you need to show evidence of what happened on the road, you can share all of your videos with the touch of a button. 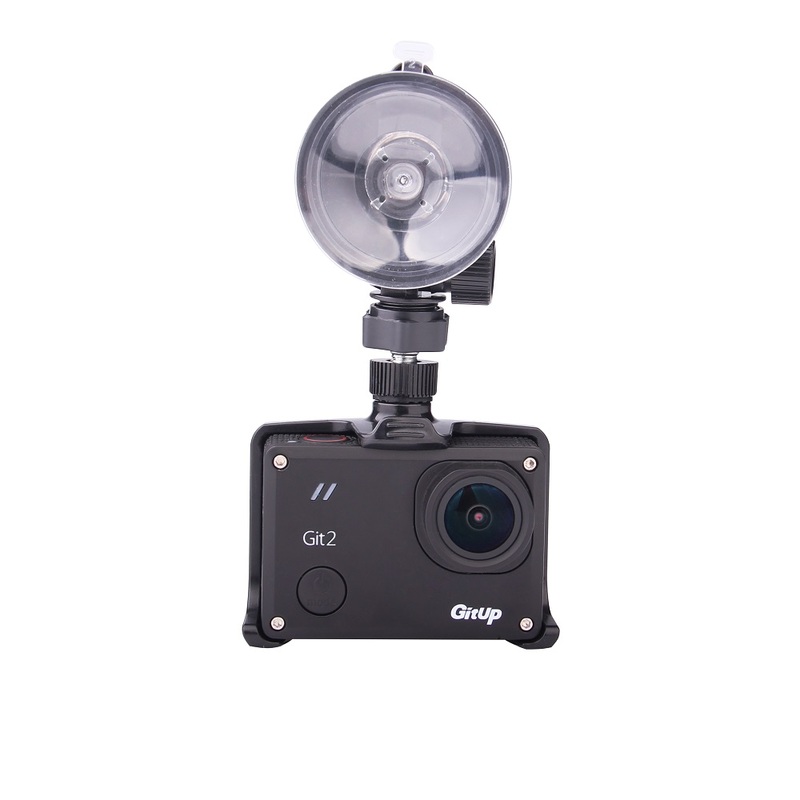 When you’re finished driving, you can always use the GIT2 camera like a traditional action camera. It features 90 minutes of battery life for shooting video on the go. You can use the GIT2 camera to record all of the action on your next vacation, or to capture stunning aerial shots from the back of a drone. 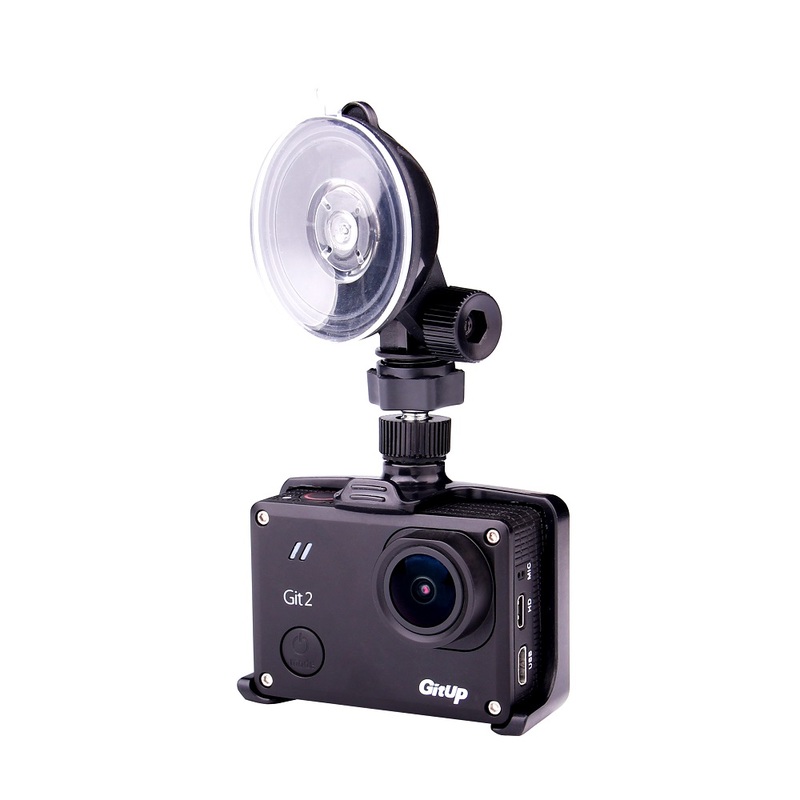 The GIT2 Dash Camera Bundle gives you the versatility to use the camera any way you like. 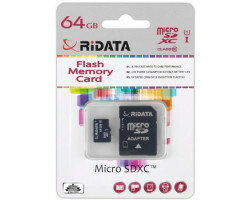 The camera can store up to 6 hours of HD footage with the included 64GB memory card. 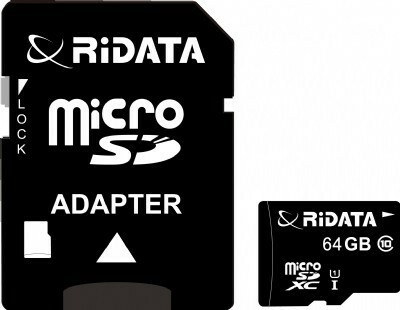 With the loop-recording feature, the camera will automatically overwrite your old footage, so you’ll never run out of storage space. Like most dash cameras, the GIT2 also comes with a G-sensor that locks your accident footage into place. 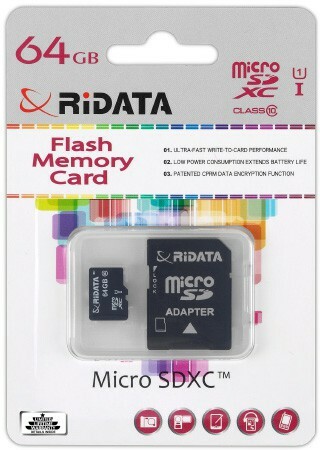 When an accident occurs, the camera safely stores the event on the memory card until you manually delete it. 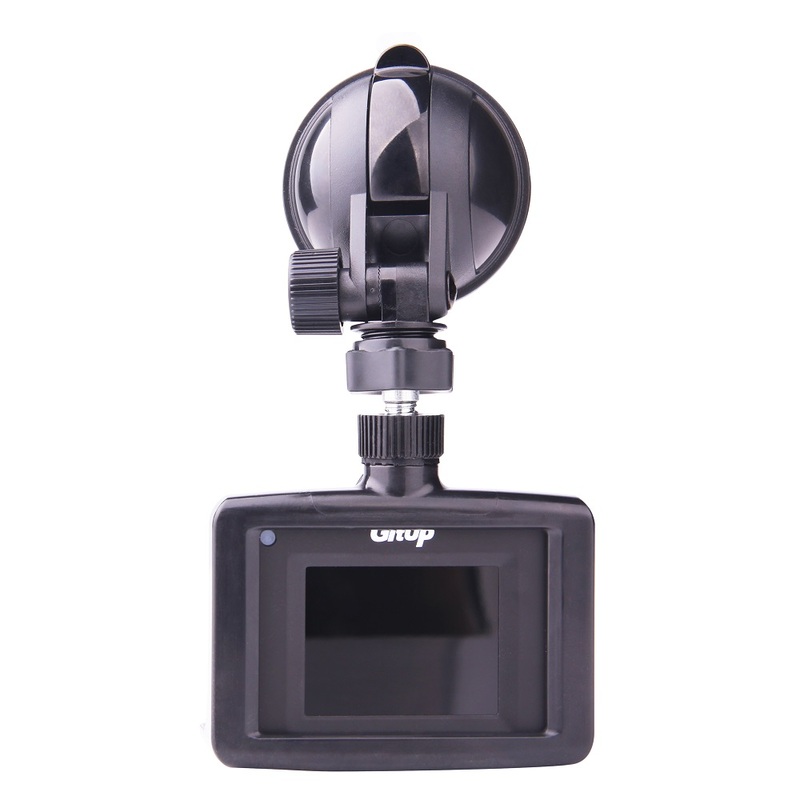 If you’re looking for a dash camera that can do more than just record your travels on the road, the GIT2 Dash Camera Bundle is the right choice for you. With dozens of useful features like time lapse, motion detection, and Wi-Fi, you can record just about anything. Take control of the road with the GIT2 Dash Camera Bundle.